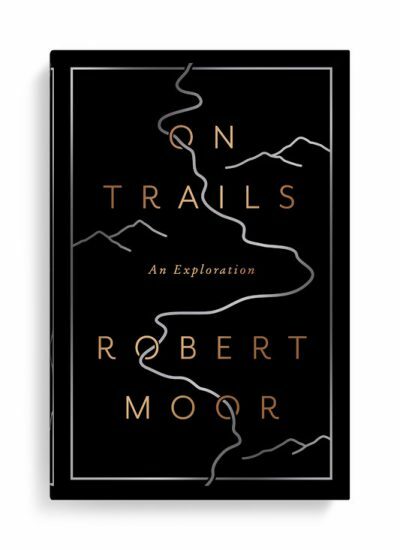 The year’s best covers, as chosen by Matt Dorfman, the art director of The New York Times Book Review. 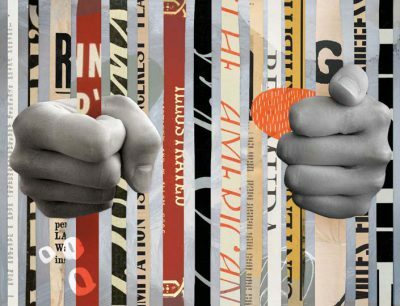 A celebration of creative covers & their ace designers. Coverjunkie is an addiction to magazine covers. 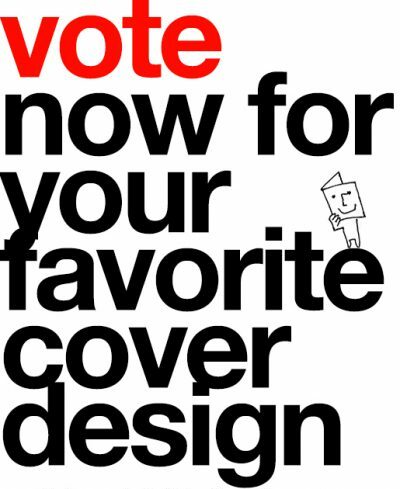 Vote acest cover of 2016 by 31 January. 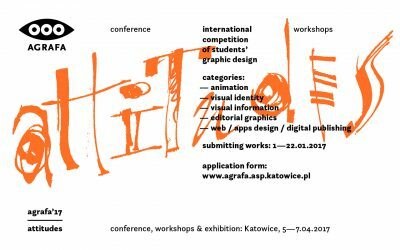 Here are five trends selected by Extensis: Custom Fonts, Responsive Typography, Personable Font Selections, Innovative Fonts & Accessibility and Variable Fonts. 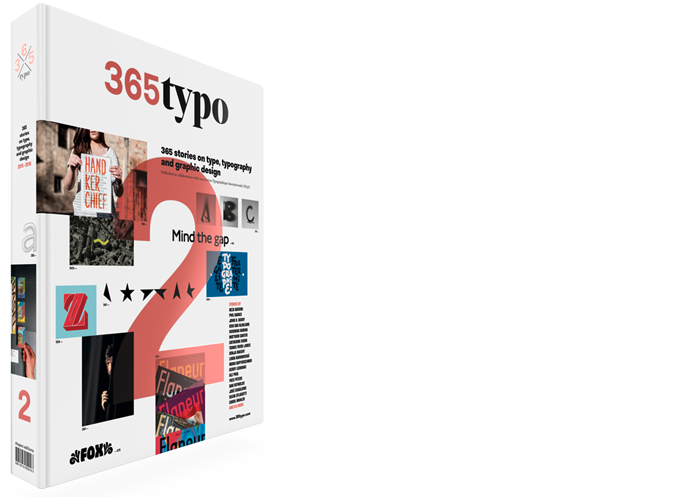 PRINT created a list of their most popular type and lettering articles from the past year, and all time. 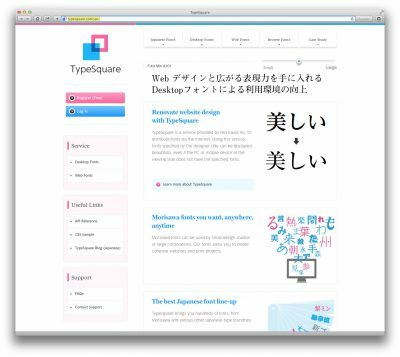 Now, for the first time, Morisawa is expanding its offering by making over 500 fonts from its library available to users outside Japan. Via indesignsecrets.com. 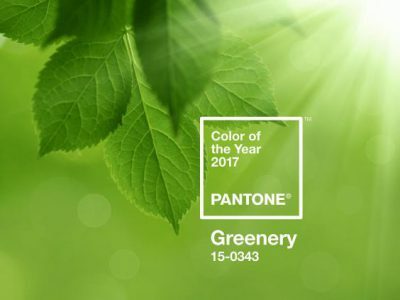 Pantone has announced that a “fresh and zesty yellow-green” will be the colour of 2017. A text by Kashmira Gander, Independent. 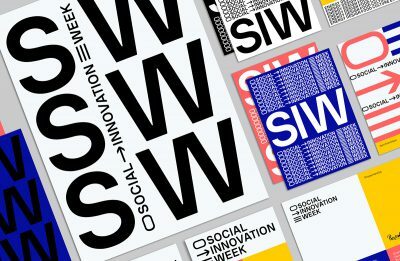 Creative Bloq looks back at some of the biggest trends in illustration over the last 12 months. By Tom May. 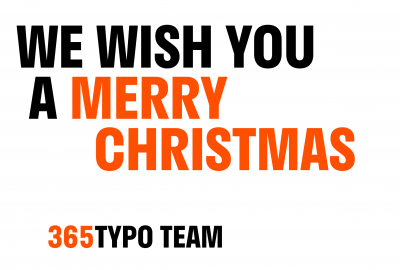 365typo team wishes you a Merry Christmas! 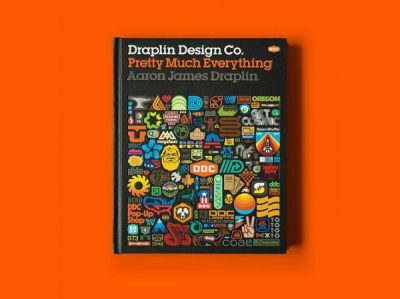 Here, for your reading and visual pleasure, we present PRINT’s annual list of design books released over the past year, as collected by PRINT Editor-in-Chief Zachary Petit.